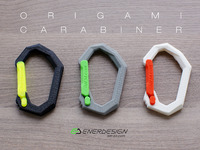 Spinning keychain (P3P Logo) by Precision3DPrinting_NZ is licensed under the Creative Commons - Attribution - Share Alike license. 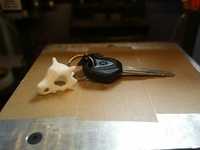 Here is a nice keychain with moving parts, prints in place on any powder or resin based 3D printer. Pictures are from our SLS build, the black one is dyed. 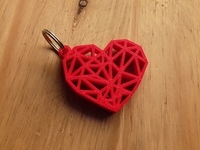 Say thanks by giving Precision3DPrinting_NZ a tip and help them continue to share amazing Things with the Thingiverse community.  We're sure Precision3DPrinting_NZ would love a Tip, but unfortunately they have not setup their accounts to receive them yet.